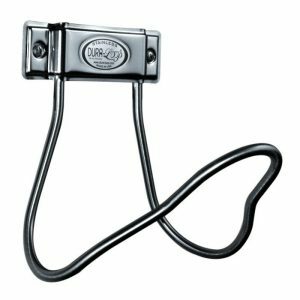 The Dura-Loop Small stainless steel hose hook uses 304 Stainless Steel construction for long life and years of dependability. This is our smaller model stainless steel hose hook, ideal for smaller hoses and extension cords. Made in USA. 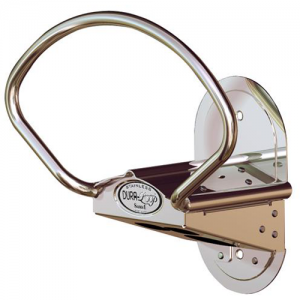 The ultimate stainless steel hose hook featuring patented strength & reliability. Ideal for industrial, commercial, residential and marine applications. Our hose hooks are built to last. 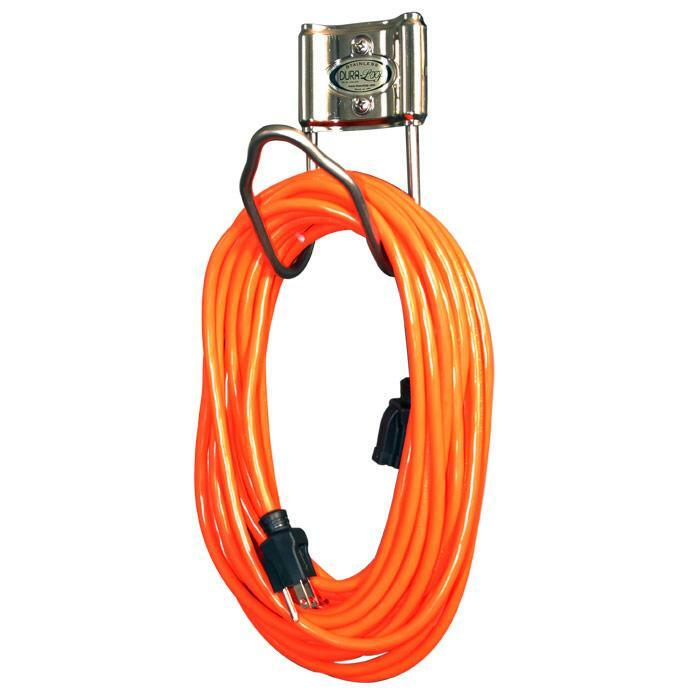 Industrial – Stainless Steel hose hook supports heavy loads without bending or breaking. 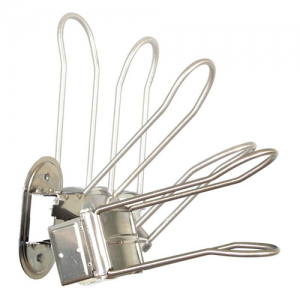 Commercial – Offers strength and durability you cannot find in cheaper plastic hangers. Residential – Looks great mounted in garages, utility rooms, and other work areas. 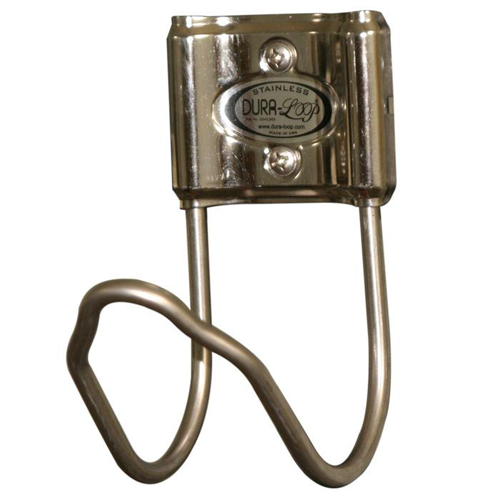 Marine – Stainless steel hose hooks will not rust or wear in marine environments.